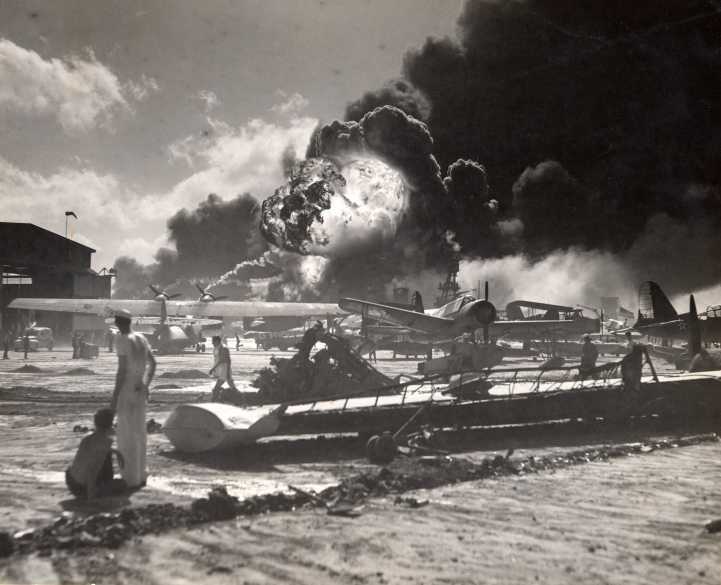 The Attack on Pearl Harbor took place during World War Two, almost halfway through the war, on the 7th of December, 1941, in the morning hours (in Japan, it was December 8). This military strike was a surprise attack from Japanese bombers on the U.S. 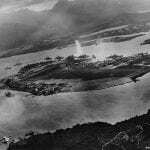 Naval base in Pearl Harbor, shocking American military analysts due to Japan’s innovative use of aircraft carriers and naval aerial warfare. While it was intended to prevent the U.S. fleet from interfering with Southeast Asia military actions, this attack caused America to enter the war. 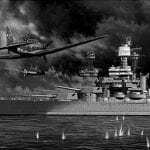 The first wave of attack were felt in Pearl Harbor at 7:48 A.M. Hawaiian Time and the attack only lasted about two hours. Six aircraft carriers were used to launch a total of 353 Japanese bombers, fighter and torpedo planes and they sunk four U.S. battleships, while damaging all eight of them. Over 2,000 Americans died in the attack and over 1,000 others were wounded. 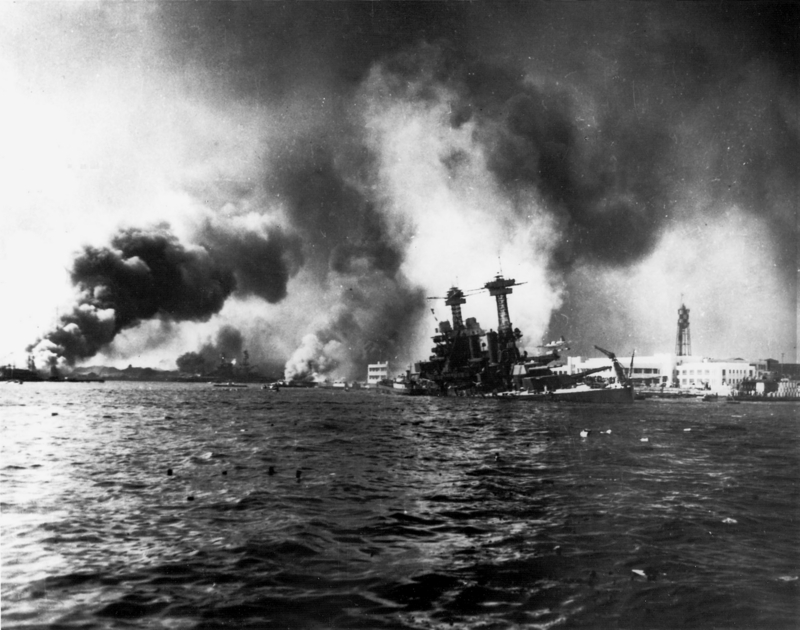 The attack on Pearl Harbor happened before Japan officially declared war to the U.S. Apparently Admiral Yamamoto intended originally to only start the attack 30 minutes after informing the U.S. that peace negotiations were over. A 5,000 word notification was transmitted from Tokyo to the Japanese Embassy in two blocks, but it took too long for the Japanese ambassador to have the message transcribed and deliver it in time. U.S. code breakers had actually already deciphered most of the message several hours before the ambassador managed to deliver it. Japan’s declaration of war was printed in the Japanese newspapers on the day of the attack already, while the U.S. only got it the next day. 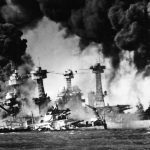 This article (When Was Pearl Harbor?) 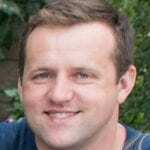 is part of our larger selection of posts about the Pearl Harbor attack. To learn more, click here for our comprehensive guide to Pearl Harbor.